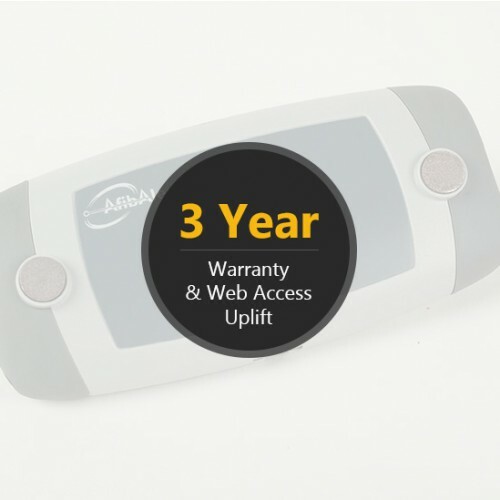 The AfibAlert® 3 Year Warranty and Web Access Uplift extends both the hardware warranty and access to your secure online account to upload and view your ECGs by a period of 3 years. The period will start at the time of purchase or when your current coverage ends. This uplift also includes access to any software updates that are available during the covered period. This uplift does not cover any shipping and handling fees associated with warranty repairs. It only includes parts and labor. Once you place your order, you will receive an email in approximately 3 to 5 business days confirming the new effective coverage period. 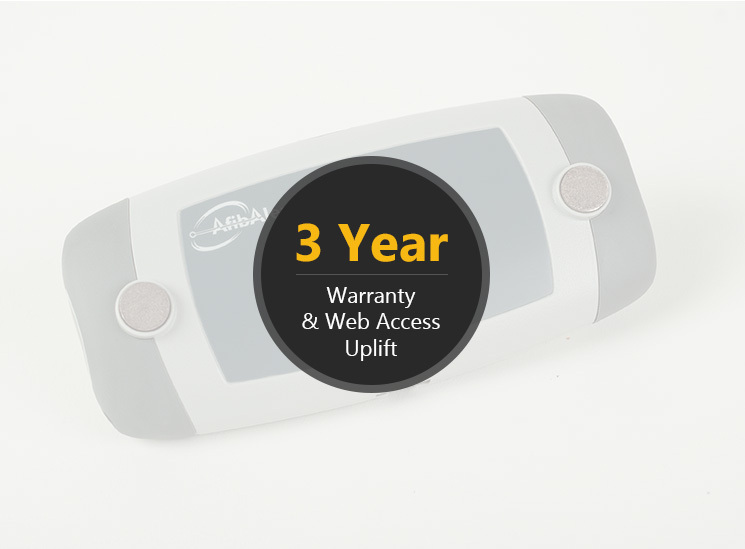 Your AfibAlert® account information will be also updated to reflect your purchase.